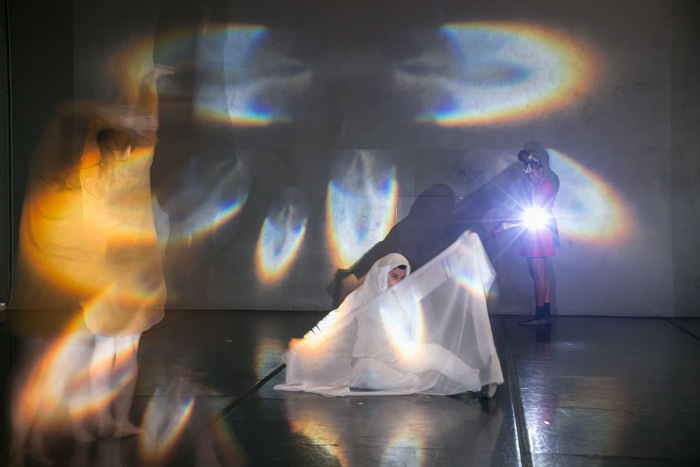 Airplane Mode (performance meets tech duo Suzy Kohane and Mitsu Hadeishi) will be presenting (working title) “How to Wind a Watch”, followed by a performance by the stunning and incomparable Alexandra Tatarsky. The event will also include virtual reality, a living art installation, experimental video, video installations, and visual art. The show is free to the public, but voluntary donations will be accepted for the performances. 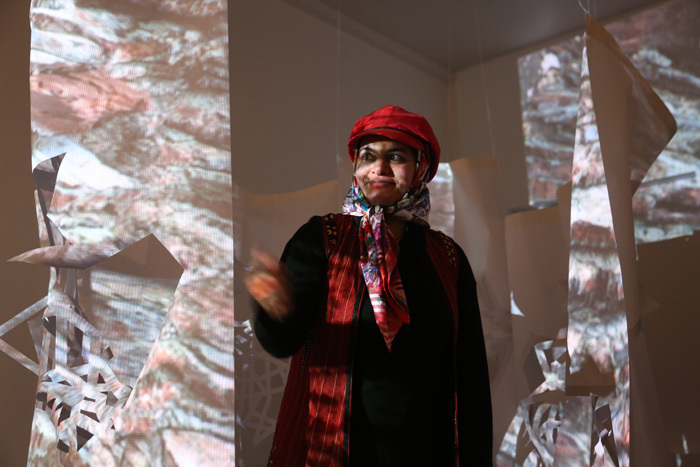 SFAI Equal Justice Residents, Sara Madandar and Minoosh Zomorodinia, are US-based artists from Iran. 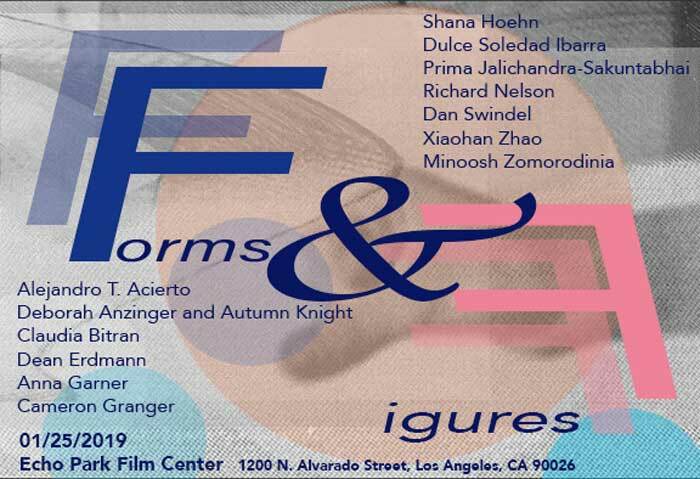 They will perform a participatory piece on May 22nd at 6:30pm at SFAI. Sara Madandar will perform My Body Is My Home. This will be an hour and a half long presentation, Sara will perform for 15 minutes while also allowing space for the audience to engage in the overall presentation. 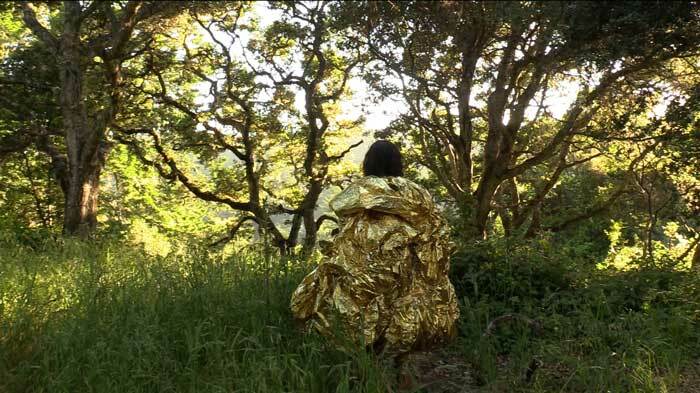 Memorial Lands is a participatory performance piece. Minoosh Zomorodinia as an immigrant looking for home by walking in different places. She takes maps of her walks around SFAI and creates a new place inside the gallery and marks the land by flags made of different materials. By using technology Minoosh Zomorodinia challenges notions of power and ownership— our ownership of technology and of the land itself. 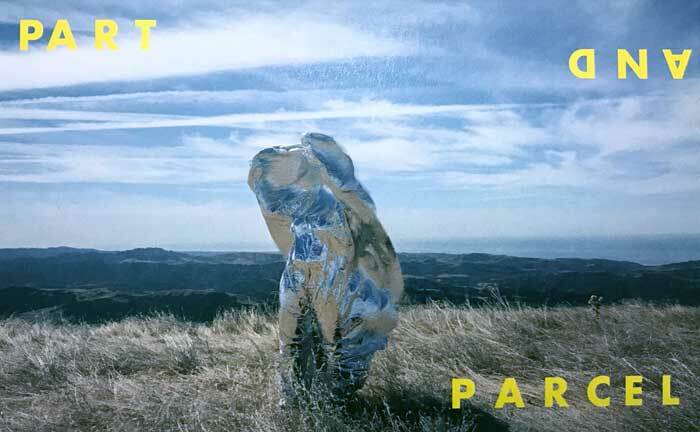 Audience are invited to join her and mark the land to create a territory by flags. 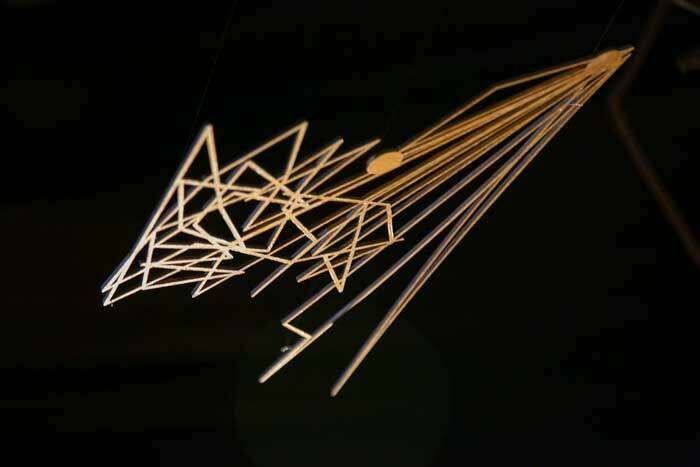 Minoosh Zomorrodinia’s solo exhibition at ICCNC takes up the theme of sanctuary. This show —featuring video installations, sculpture and performances—demands that viewers ask themselves questions about who or what deserves sanctuary in our troubled times: endangered flora and fauna, refugees, the unhoused, women survivors, indigenous people? Where can any of them find real sanctuary, in the Bay Area or anywhere else in our present time and place? The exhibition challenges one’s own powers of observation. 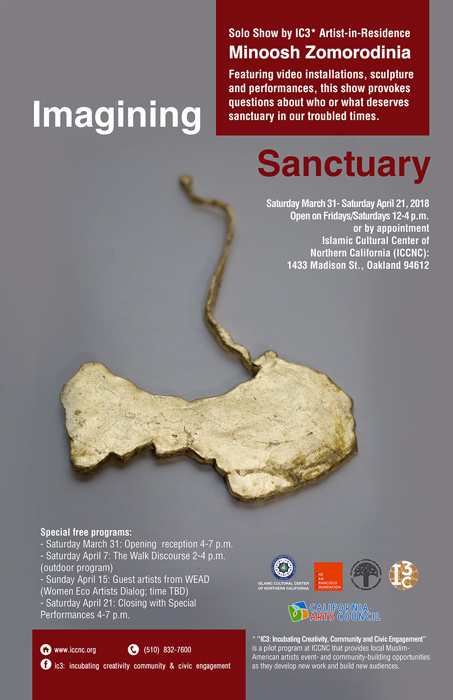 Minoosh Zomorodinia is an observant Muslim artist of Iranian descent, and her exhibition at the Islamic Cultural Center of Northern California takes up the theme of sanctuary. 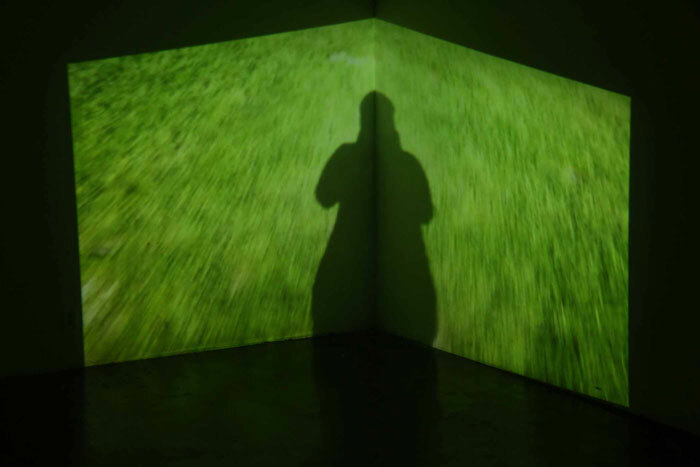 This show —featuring video installations, sculpture and performances—demands that viewers ask themselves questions about who or what deserves sanctuary in our troubled times: endangered flora and fauna, refugees, the unhoused, women survivors, indigenous people? Where can any of them find real sanctuary, in the Bay Area or anywhere else in our present time and place? The exhibition challenges one’s own powers of observation. 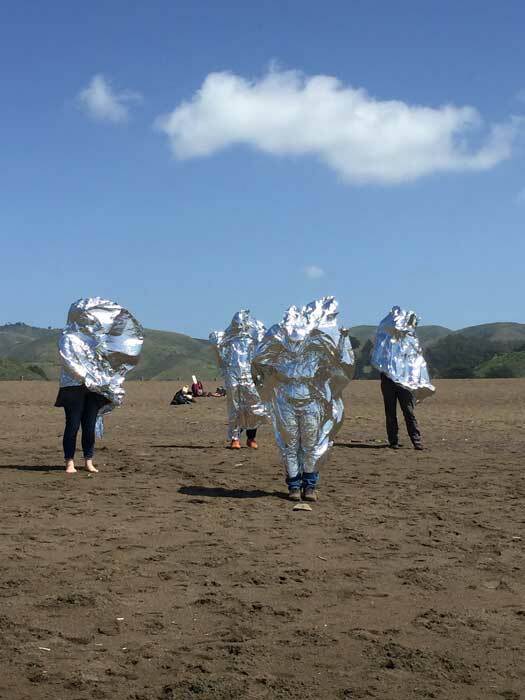 The CloudWalk is a performative walk through the landscape of the Marin Headlands. 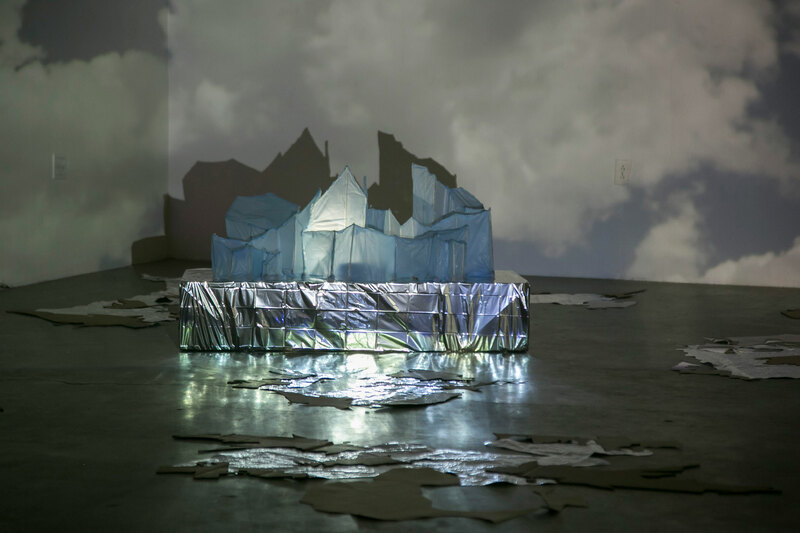 Together with the artists, participants are invited to think about our changing relationship to clouds as we transition between landscapes and technoscapes. 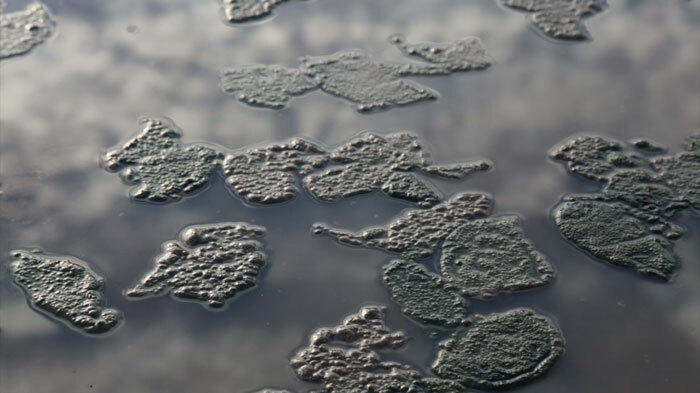 Historically, clouds have provided water and were a symbol of air, and more recently clouds have come to symbolize data transfer and global knowledge streams. Chase clouds together and elaborate on their role in the natural landscape and our daily lives. Be prepared to become clouds yourselves and to transition between discussions about the natural environment and the landscape of data flows while connecting together in meaningful new ways. 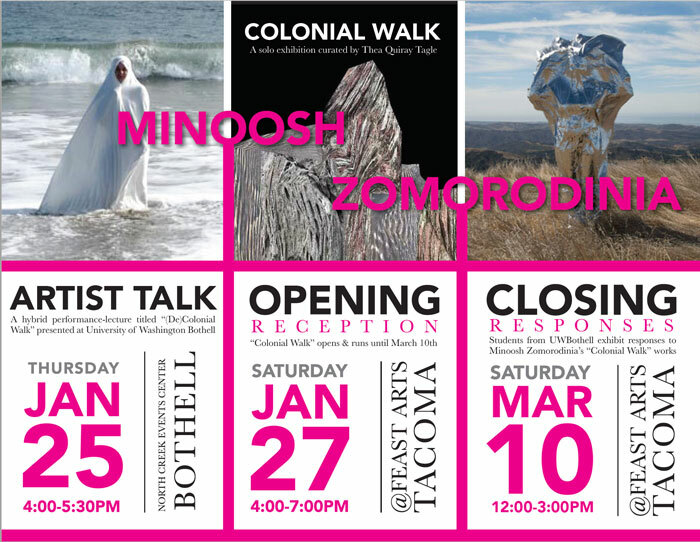 Feast Arts Center (Tacoma, WA) and independent curator Thea Quiray Tagle present Minoosh Zomorodinia: Colonial Walk, an interdisciplinary art project that runs from January 27-March 10, 2018. 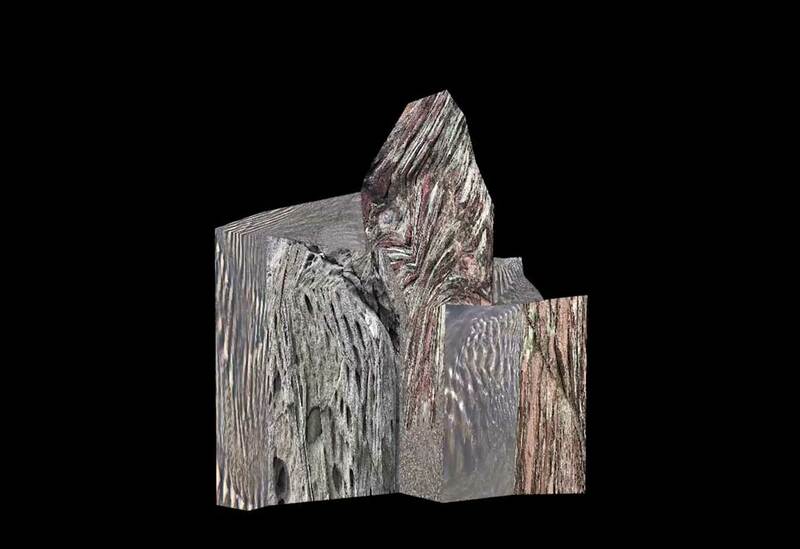 The project is comprised of a gallery exhibition of Zomorodinia’s multimedia installation “Colonial Walk,” in addition to prints and sculptures from the larger series. As an immigrant investigating the self in the natural environment, Zomorodinia borrows ritual to picture her dreams. 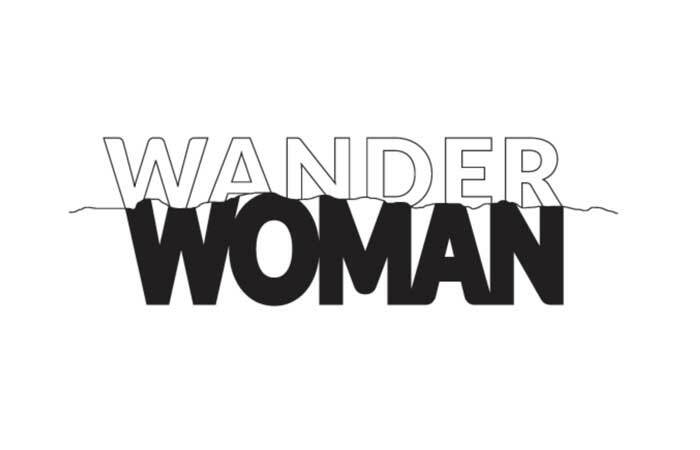 Using walking as medium, and recording her path with an app, she creates a pilgrimage that belongs exclusively to her. Individual videos taken along the route are structured together into moving images within each frame by the use of sophisticated software. 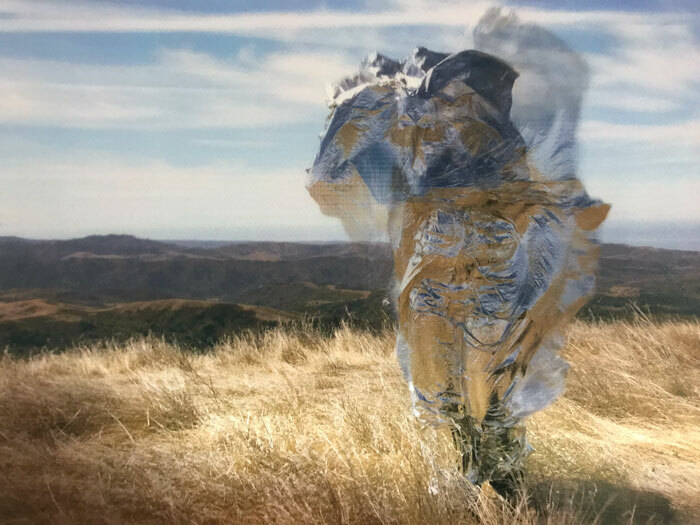 The final artwork contains movement within movement, mapping land that does not belong to her, thereby addressing the notion of power and ownership in relation to technology. 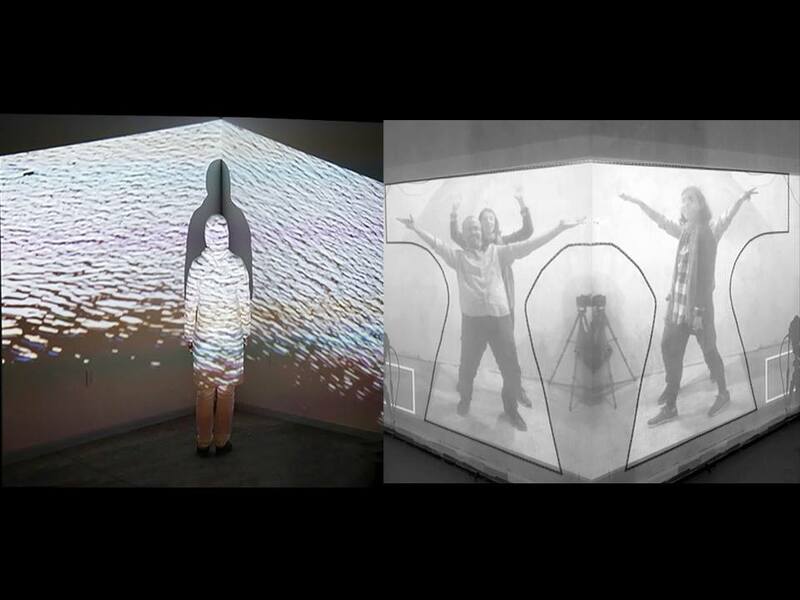 Homecoming is a three-person exhibition presenting work by Bahareh Khoshooee, Ke Peng, and Minoosh Zomorodinia at ACRE Project Galleries from October 6th- October 27th. Working across the mediums of photography, video, and installation, the exhibiting artists expand the scope of transnational narratives to challenge notions of citizenship and sensations of belonging. Through the manipulation of digital interfaces, they collectively provide an innovative commentary on the socio-political uncertainties Diasporic communities face. Originating from the international locations of Iran and China, the artists on view in Homecoming redefine place-making from multiple perspectives. 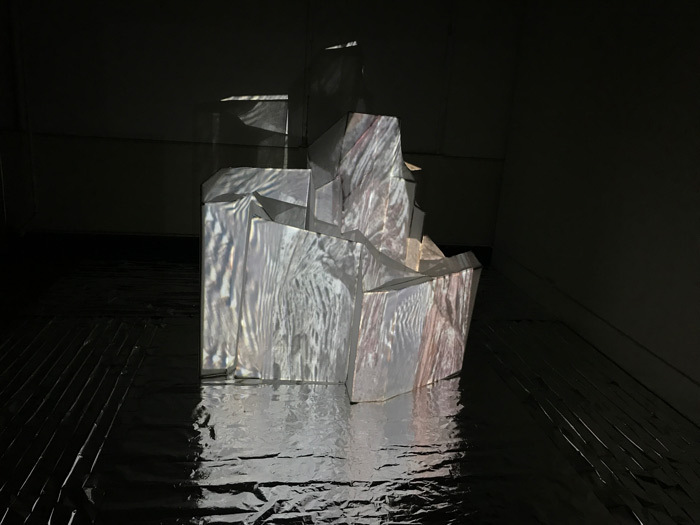 Minoosh Zomorodinia exhibits Shelter, a multimedia installation that uses kaleidoscopic projections to investigate the humanitarian issue of homelessness and society’s relationship to the natural world. 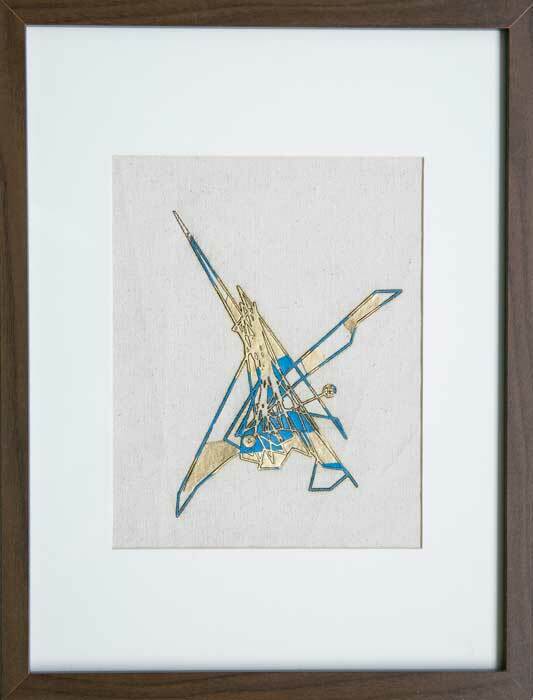 Bahareh Khoshooee’s video entitled <<–space spice ,. ;’]’ foreign sneeze )’///:;’.,; Sunday snooze =’;,.>> is an ironic exploration of the challenging process of obtaining a U.S Visa. The piece touches upon the fragility of American citizenship and how the nuances of immigration politics can complicate one’s daily experience. Your Flower Might not Blossom by Ke Peng is a meditation on maturation and becoming an adult away from loved ones. The narrative follows the artist’s grandmother who believes in the auspicious significance of lotus flowers. 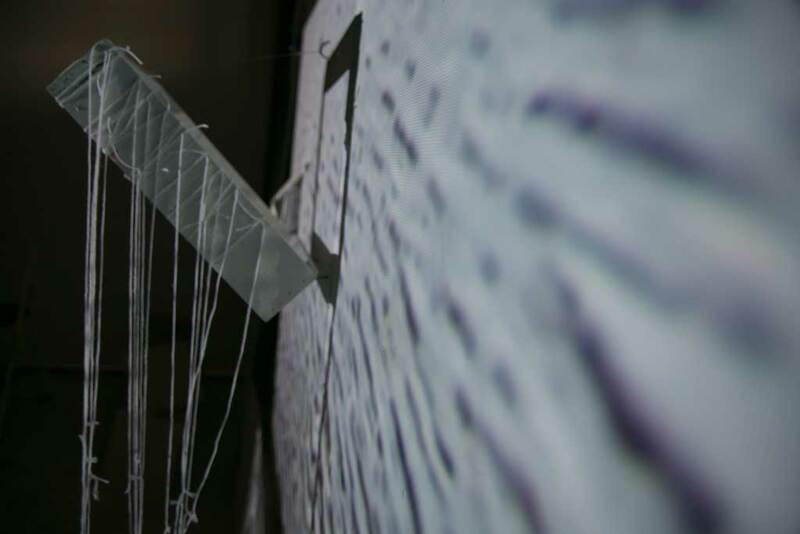 Each exhibited piece, bordering on the uncanny and the otherworldly, gives agency to Bahareh Khoshooee, Ke Peng, and Minoosh Zomorodinia as they question the value and intricacies of locating home. 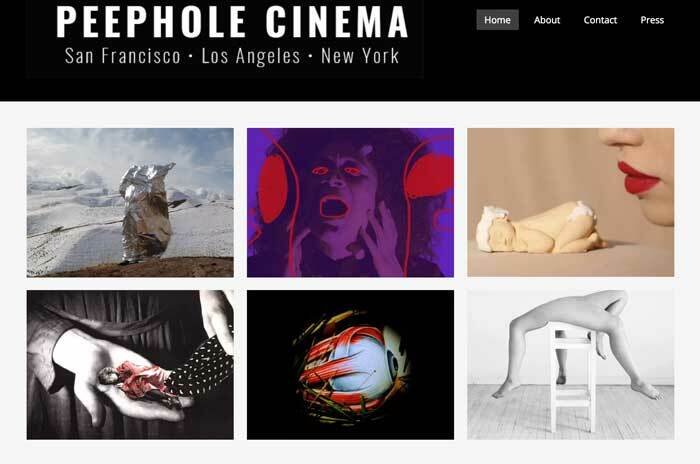 Their transnational critiques dynamically visualize their internal and external worlds through digital means, making their immigrant experiences tangible and accessible to the viewer. 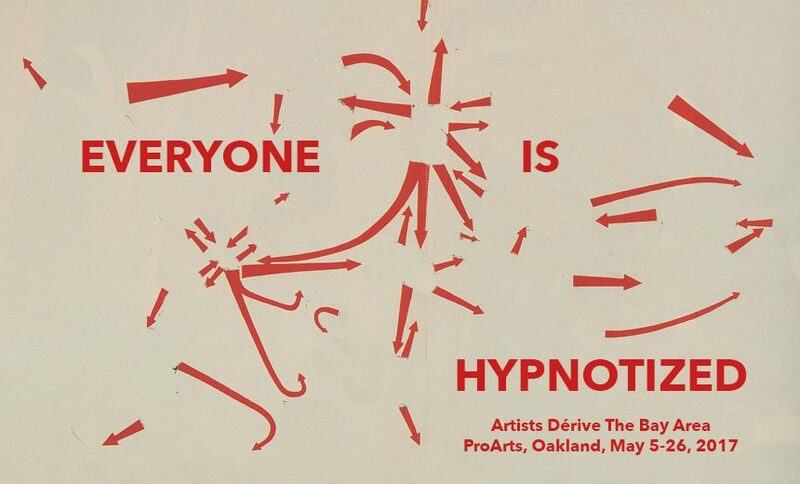 Larry Arrington is a dance artist, Sandra Lawson Ndu is a musician based in Oakland, and Minoosh Zomorodinia is an Iranian-born artist working in photography, video, performance, and installation. These collaborators will turn to magic, imagination, and story, digging into the soil to unearth gestating potential. What stories do we belong to? What magic are we using to create contexts that produce these questions of citizenship? Stories create fear, but they also create magic. Join us for an afternoon of art, music, nature and conversation. 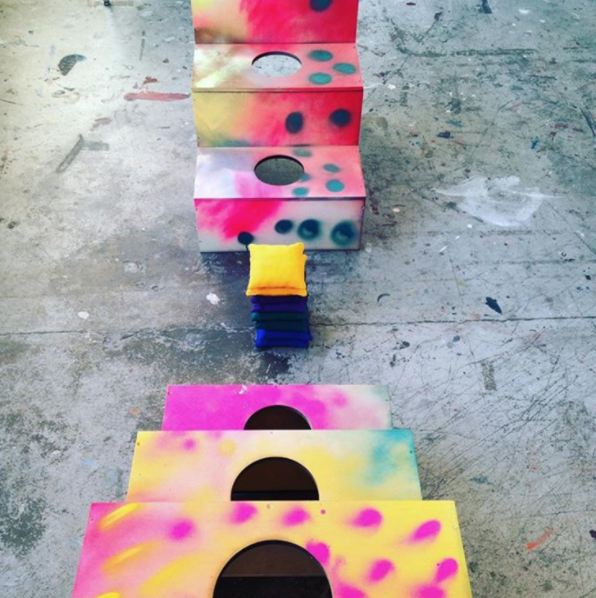 You will get to meet the 5 artists who are in residence with us this July. 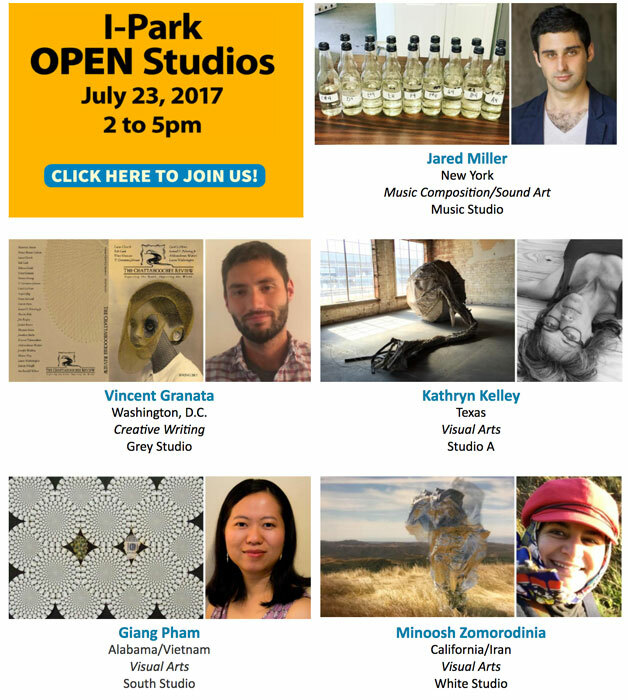 The artists will be in their studios from 2:00 until 3:30pm and will be happy to share glimpses into their creative process – as well as some of the works they’ve developed during their time at I-Park. Select presentations and a short site walk will begin at 3:30pm followed by refreshments (Ice Cream Social!). Join Stairwell’s at the Common Grounds Arts Festival Family Day, hosted by Intersection for the Arts, for hands-on activities and two newly-crafted mini-Field Trips! Each of these FREE one-hour walking tours will be led by Stairwell’s Co-Director Carey Lin in collaboration with guest Field Trip leaders Raheleh Minoosh Zomorodinia and Gabriel Gilder. Explore the SOMA neighborhood, write (and decode) secret messages, play interactive games and much more! 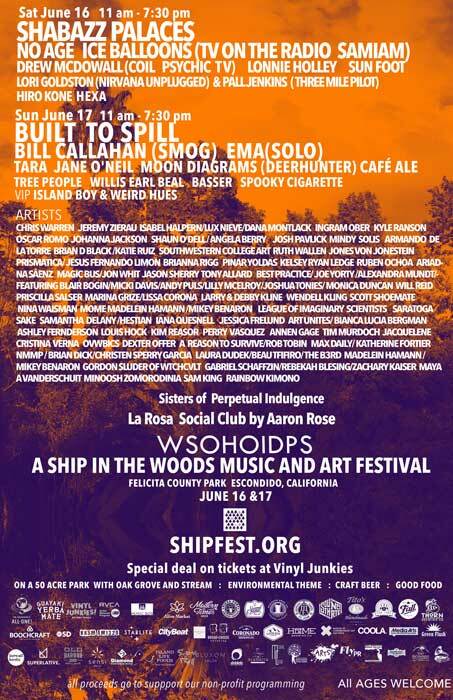 Field Trips depart at 12:30 pm and 2:30 pm but we expect the spots to fill up fast, so stop by the festival early to sign-up if you’d like to come along. Curious about what happens on a Stairwell’s Field Trip? Check out photos of some of our past walks.